Register now. 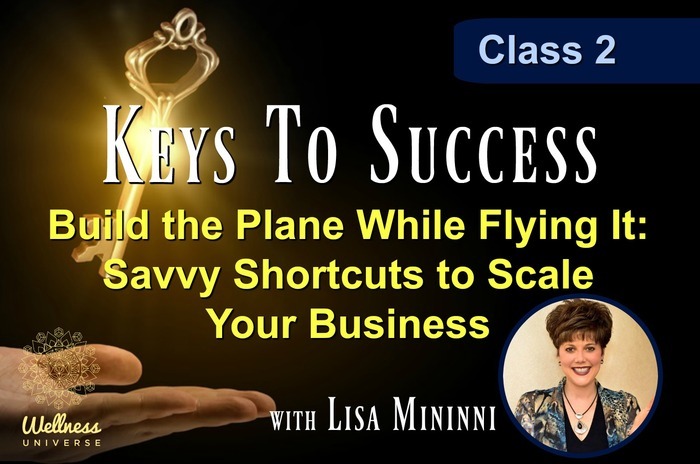 Join us for Keys to Success with Lisa Mininni, CEO Excellerate Associates. Class 2 in this series will teach you how to Scale Your Business by using Lisa's Tried and True Savvy Shortcuts. If you're waiting for circumstances to line up and get everything done before you make a decision or commitment, you'll be one frustrated business owner. Playing the waiting game impacts your business and your profitability.